Great Buildable wooded 4.35 acres close to Lake Noquebay. This land would make a great place to build you new cabin or home deep in the north woods. The property has lots of Pine Tree for you to even log off and make some extra money to build that Cabin. The property is within minutes of Crivitz and Wausaukee and close to Snowmobile and ATV riding. From Crivitz, Take Hwy 141 North to Middle Inlet, turn Right follow to sign and property on the Right. 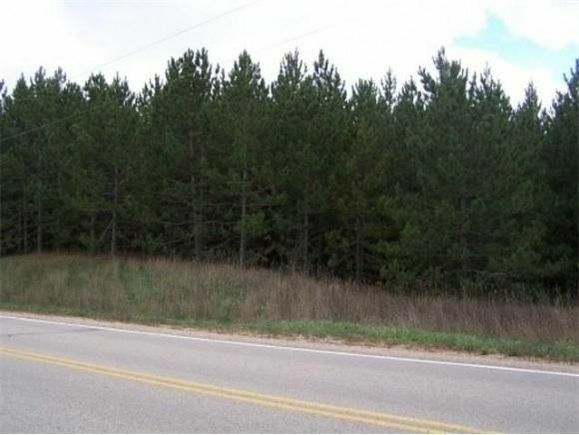 The details on HWY X: This land located in Middle Inlet, WI 54177 is currently for sale for $21,500. HWY X is a – square foot land with – beds and – baths that has been on Estately for 378 days. This land is in the attendance area of Crivitz Elementary School, Crivitz Middle School, and Crivitz High School.